How many shorts do you need? People love our shorts! They are excellent quality and comfortable. 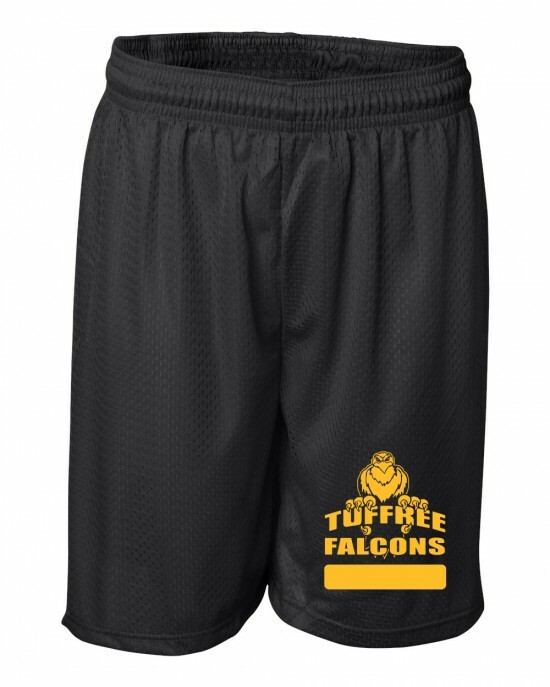 Each short has a 2” waist band, and triple stitch hem for long lasting durability. Additionally, whether you order mesh shorts with a moisture management liner or our heavy dry fit shorts without a liner, you can rest assured that none of our shorts are see through. Do you want your clothing folded?